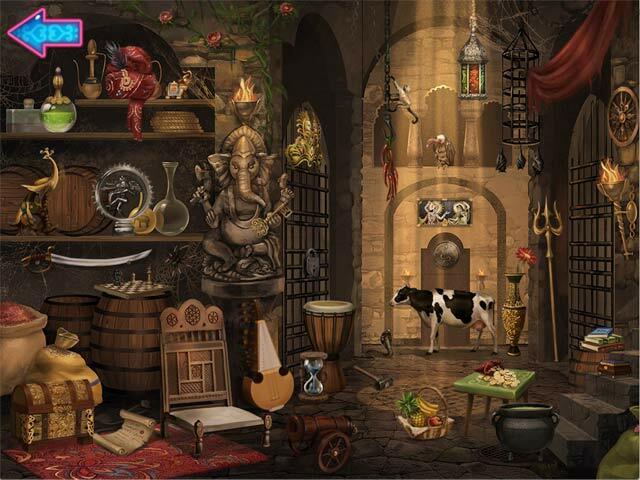 Legends of India game download. Free download Legends of India for Mac. 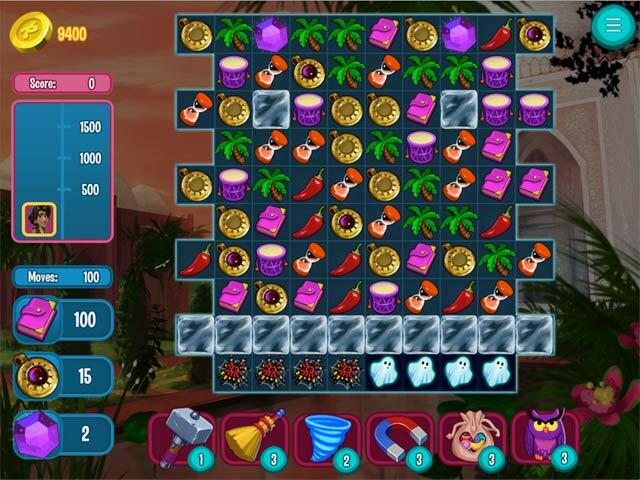 Experience the atmosphere of ancient India while enjoying colorful and brilliantly designed match-3 puzzles. 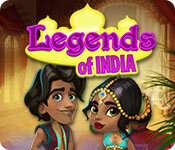 Legends of India takes the genre to the next level with 250 unique challenges complete with bonuses and fun power-ups. 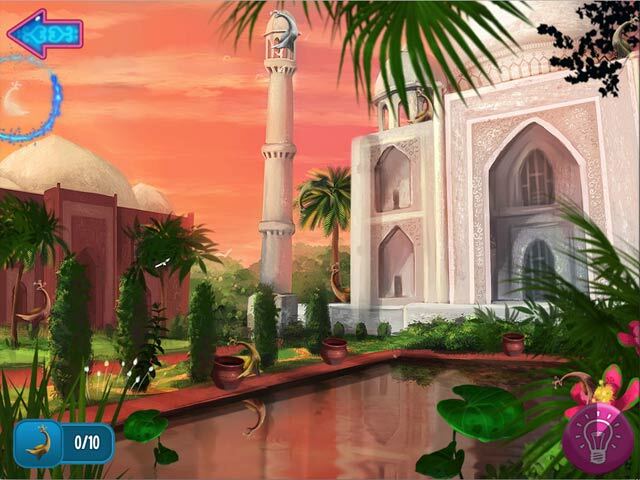 Find the treasures of the lost city and save the Indian princess!